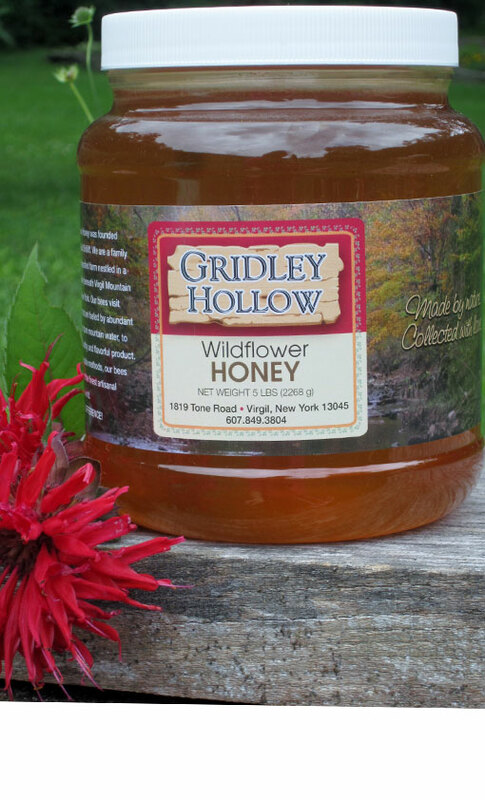 Welcome to Gridley Hollow Honey Co.
Gridley Hollow Honey was founded in 1989. We are a family owned and operated farm nestled in a peaceful valley beneath Virgil Mountain in Upstate New York. Our bees visit wildflowers that are fueled by abundant sunshine and pure mountain water, to produce a healthy and flavorful product. 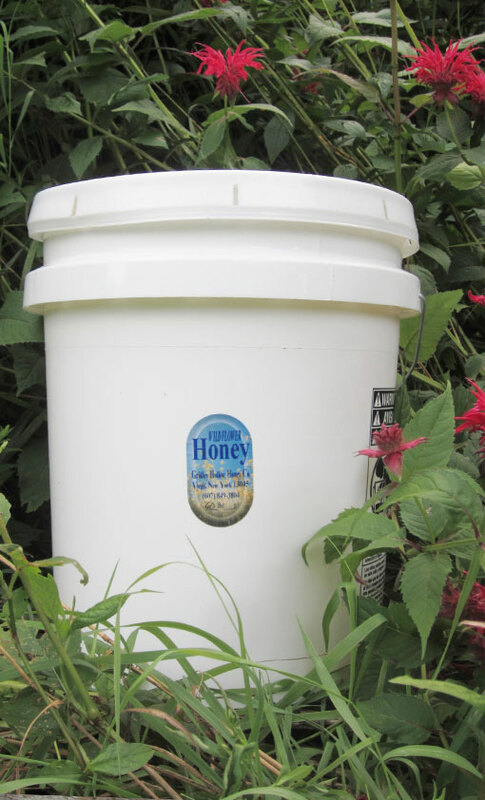 Using sustainable methods, our bees make some of the finest artisanal honey in the world. We invite you to taste the difference! 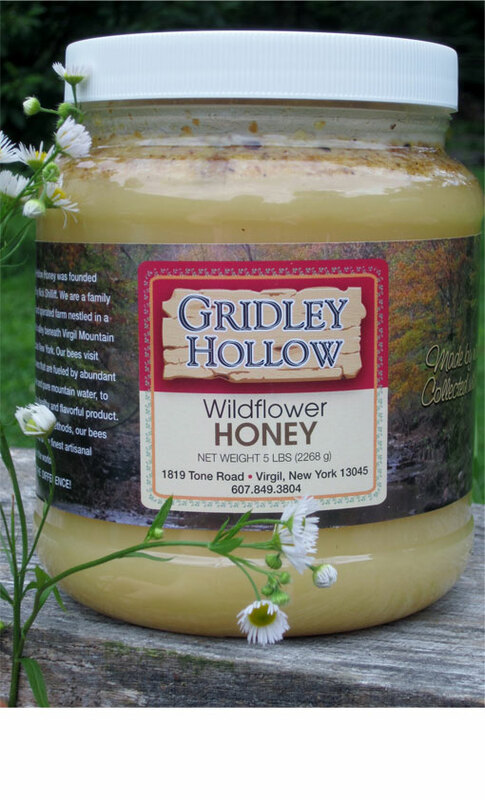 Nick Shilliff Gridley Hollow Honey Co.